Invokana (Canagliflozin Hemihydrate) is a prescription drug that is given to Type 2 diabetes patients. This medication helps patients by lowering sugar levels. It achieves these levels by helping the kidneys to reduce the amount of glucose in the urine. Invokana is commonly prescribed with lifestyle measures such as diet and exercise to improve blood sugar levels. 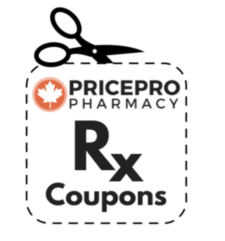 When buying Invokana with PricePro Canadian Pharmacy, a prescription is required to be submitted to process your order. For more assistance in placing an order be sure to check out how to order page. 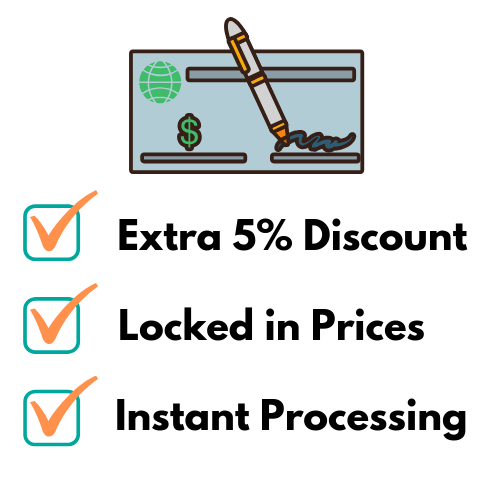 Invokana cost can be checked by clicking "Check Prices" next to each dosage option. This medication is available in both 100mg and 300mg tablets which are manufactured by Janssen. The Invokana 100mg tablets are yellow colour with the imprint "100" on one side and "CFZ" on the other side of the tablet. The Invokana 300mg tablets are white color with "300" on one side and "CFZ" on the other side. 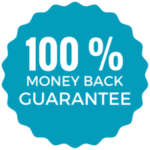 The Invokana medication can be ordered in quantities of 30 tablets to 90 tablets, a typical 3 month supply is 3 packs of 30 tablets. Our Rx coupons page does not currently have an Invokana coupon online; however, check frequently for updates to save more money on your order. There currently is no generic Invokana available on the market. Read below for more information on dose, side effects, and interactions. Invokana (Canagliflozin Hemihydrate) is available in two dosages: 100mg and 300mg. This medication should be taken as directed by your doctor. It may be taken daily with or without food. Swallow the tablet whole with a glass of water. It is best if you take Invokana (Canagliflozin Hemihydrate) at the same time each day. Setting an alarm to remind you to take your medication helps to achieve a system of regularity. If you miss a dose of Invokana (Canagliflozin Hemihydrate), take it as soon as you remember. If it is close to the time you take your next dose, skip the missed dose to get back on schedule. Do not take multiple doses of Invokana (Canagliflozin Hemihydrate) at one time. If you suspect an overdose, seek emergency attention or contact poison control. Patients with Type 2 diabetes mellitus are at risk of developing diabetic ketoacidosis (DKA) while taking Invokana (Canagliflozin Hemihydrate). Diabetic ketoacidosis is a serious condition that may be life-threatening. Different odor to urine or sweat. If you have Type 1 diabetes, do not take Invokana (Canagliflozin Hemihydrate). If you have a history of DKA, you should not use Invokana (Canagliflozin Hemihydrate) to treat this condition. History of diabetic ketoacidosis (DKA). Patients under the age of 18 years should not take Invokana (Canagliflozin Hemihydrate). Taking Invokana (Canagliflozin Hemihydrate) may lead to a positive urine test for sugar. Your doctor may check your kidney function with blood tests. 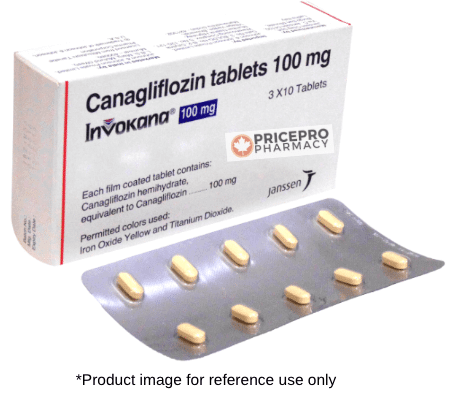 Invokana (Canagliflozin Hemihydrate) causes lightheadedness and dizziness. Do not drive or operate machinery until you know how your body will respond to Invokana (Canagliflozin Hemihydrate). To avoid interactions with Invokana (Canagliflozin Hemihydrate), tell your doctor and pharmacist about all of the medications you are taking. You should include all nonprescription drugs, vitamins and herbal supplements.